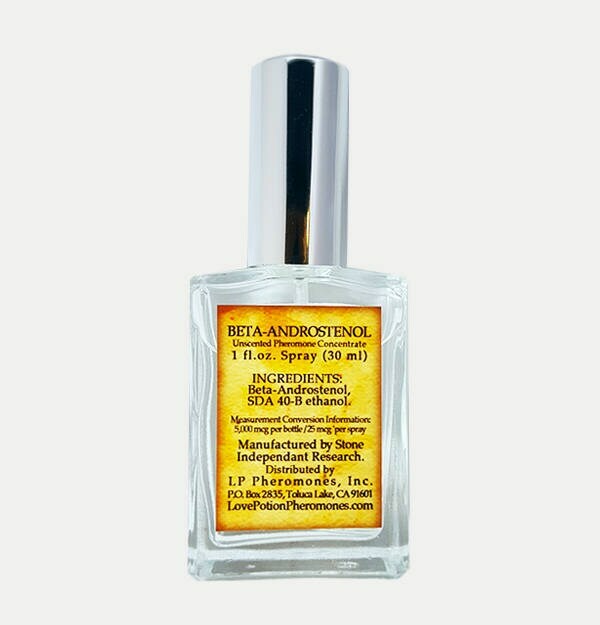 UNscented Concentrated Beta-Androstenol, in a base of alcohol in an attractive glass perfume spray bottle. 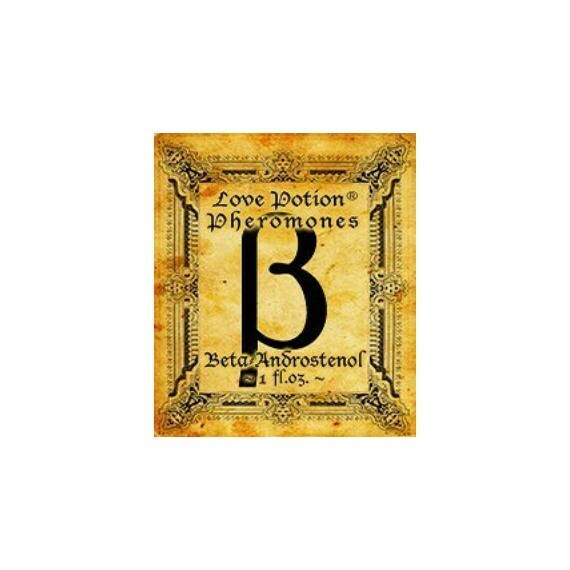 Beta-Androstenol is known for creating rapport and a sense of bonding between people. It lends an impression that you have known a person a long time - even if you have only just met. 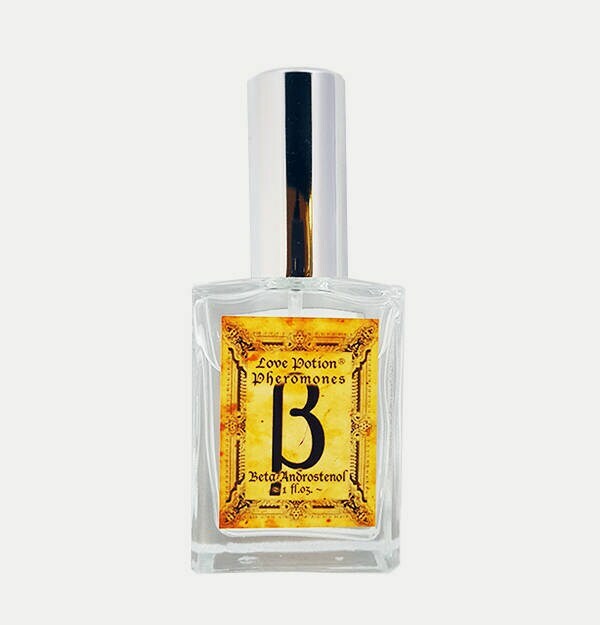 Used in high concentration, it can have a truth-serum type effect on people. May be worn by both women and men. Our formula is considered that of maximum efficacy, a concentration of 5,000 mcg per ounce.